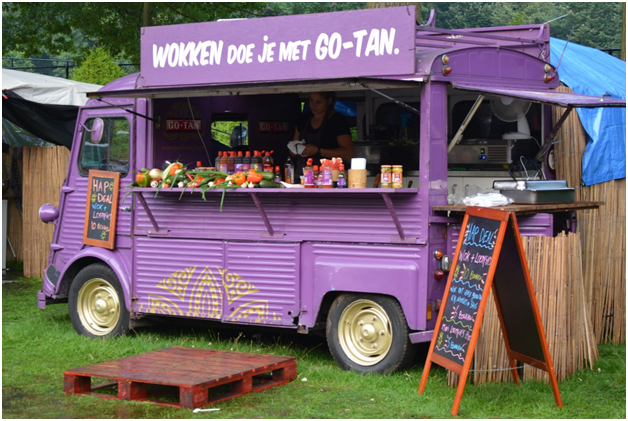 Starting up your own mobile catering business can be a great way to become self-employed in catering, without the hassle and overheads involved in finding business premises. What’s more, the demand for mobile catering is on the rise, whether it be for pop-up markets, weddings and functions or sporting events. As with any new potential business, research is essential. 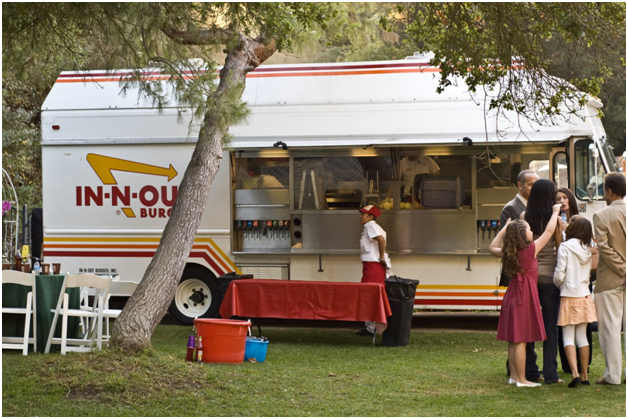 Gone are the days when a mobile catering business meant serving burgers, chips and rolls. Many of today’s customers are looking for something special. Most importantly, you must serve the food you have a passion for. Be it vegan, Indian, BBQ or Thai, you should already be an expert in the food you’ll serve. While the UK doesn’t require that you be trained in catering to open a mobile catering business, you will need licenses and certificates to show you have the right and the knowledge to serve food to the public. A Level 2 food hygiene certificate is an absolute must and you will also need to register with your local council’s food safety department, take out insurance and develop a HACCP assessment for food safety risk. The easiest way to start out is to buy an already fitted-out catering van and adjust it to your purpose. Most mobile caterers prepare much of their food at home in a kitchen which has passed hygiene and safety tests. This is where you will keep your commercial freezer, blender and ovens. In the van, warming and cooling equipment, like fridges and top fryers, plus hot drink machines are needed. Check out suppliers such as https://www.fridgefreezerdirect.co.uk/ commercial refrigeration experts for equipment ideas. It is also a very good idea to invest in a generator to ensure mobility. Now you have your market research in place, your product, your licenses and your equipment, it’s time to start building your business. Street food fairs and sports events can be a great way to get out there, but you are usually charged for your pitch and repeat custom is rare. For those looking to get into private hire business, a web page is essential. Flyering local businesses to serve their employees can also be a great way to build the business.